DM can bid any contract CNC manufacturing work. 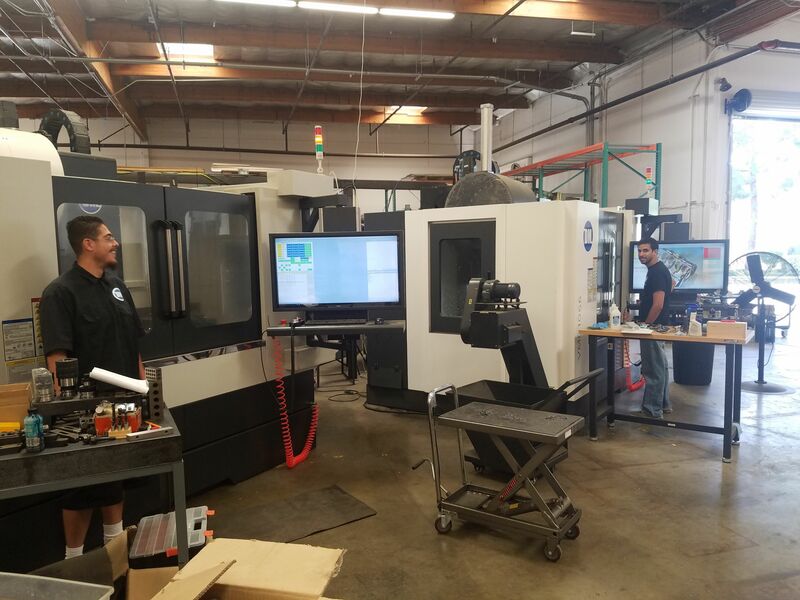 We can machine your parts to begin with and then help you transition to CNC machine ownership and operation. All machines in the DM job shop are running 4C, all parts are made with 4C 100% on the machine - with no outside software. We can show you 4C being used to program and machine your parts. Contact DM about our job shop.